NPU has got some new information about the upcoming Nokia flagship device. We already saw some early photos of the supposed Nokia C1 device that has been cancelled later in the process. 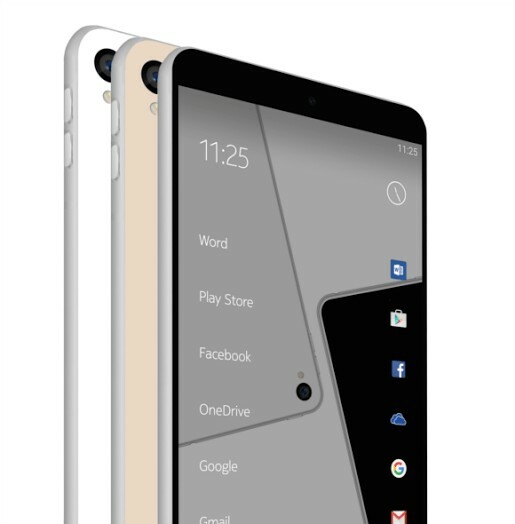 NPU’s source claims that the new device will have similar Nokia C1 look with a body made of Anodized Aluminium: The frame will have those plastic antenna splits as seen in the Lumia 925 body (similar splits have frames of the Lumia 830 and 930). 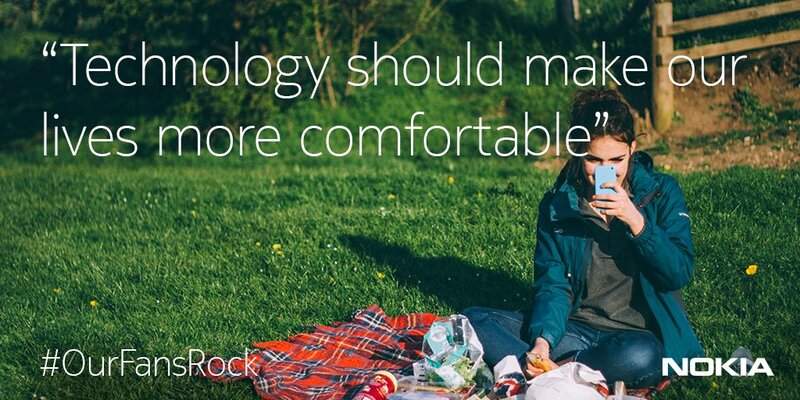 The source also said that phones will be presented at the end of 2016 if everything goes fine. 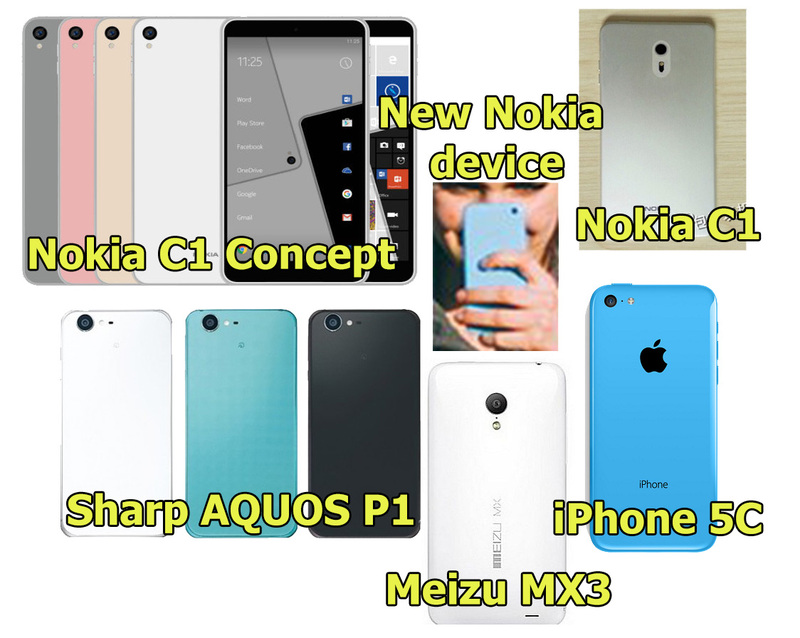 Nokia has teased us with some C1 look alike phone few days ago at social networks what could suggest that final shape will be similar like an early prototype, but there are still 3 months to go so we can expect some changes in the phone’s design.